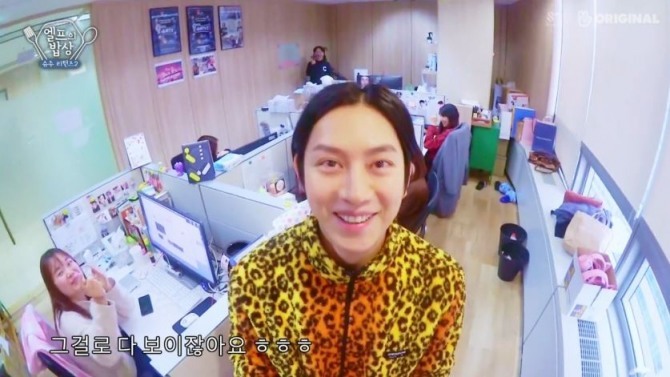 K-pop idol Super Junior aired a behind-the-scenes video on Tuesday, showing band member Kim Heechul raiding the office of the “Super Junior Returns” producers. 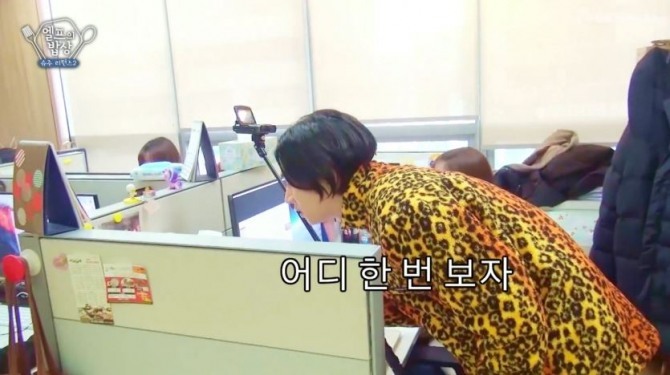 Dressed in a leopard-print fleece jacket, Kim enters the building of SM Culture & Contents in Sangam-dong, Seoul. to music from S.M. Entertainment. 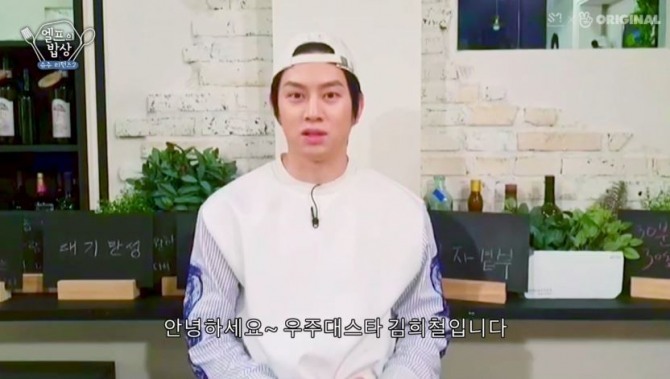 “Who honestly felt disgusted by me when we were filming ‘Super Junior Returns’?” Kim joked. At the end of the video, Kim addressed a short message to the production team. earned 25 million views on V Live and Naver TV combined. 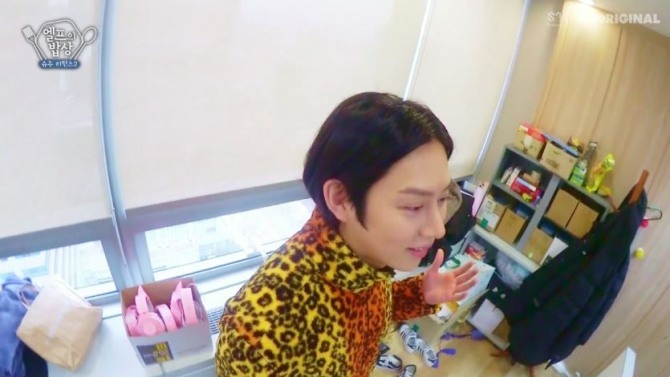 Watch the behind-the-scenes video at https://www.vlive.tv/video/109985.